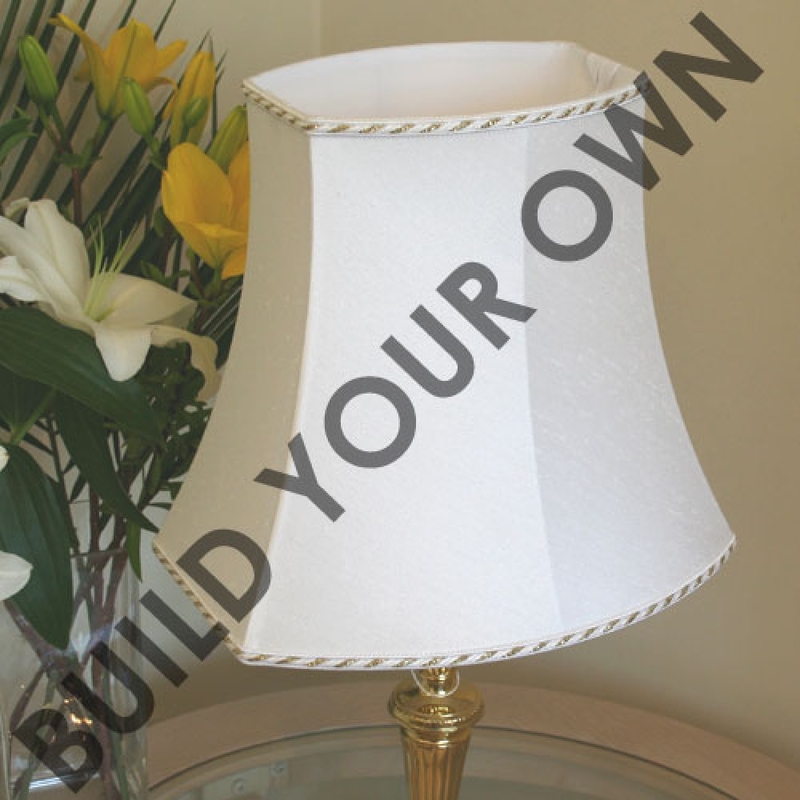 A traditional table or floor lamp shade in an stunning square ended oval shape, ideally suited in areas where the is limited space such as a window sil or narrow shelf. 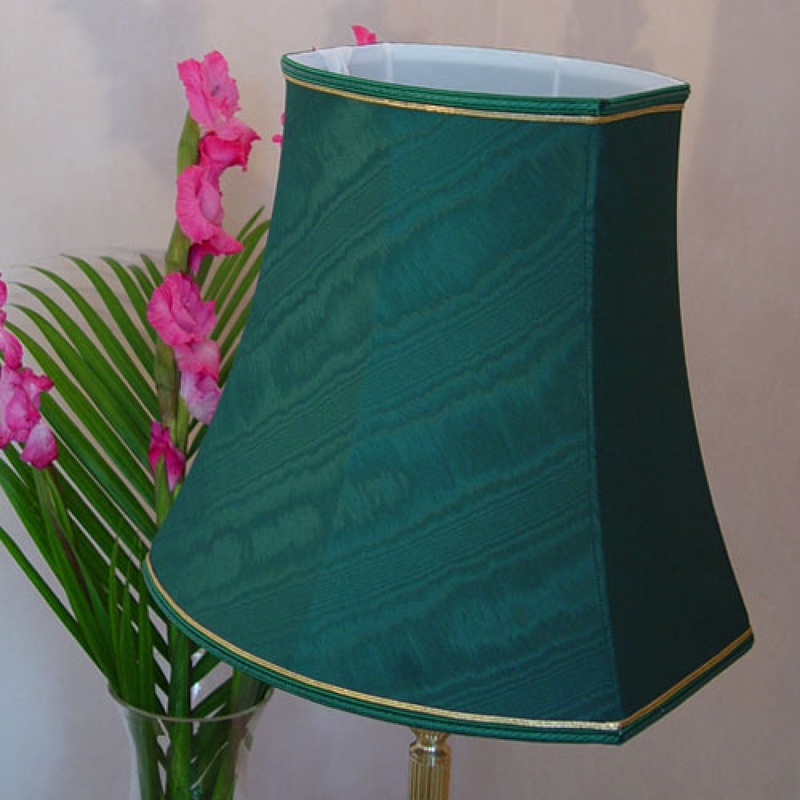 This classic style of lampshades will suit both modern and traditional interiors. 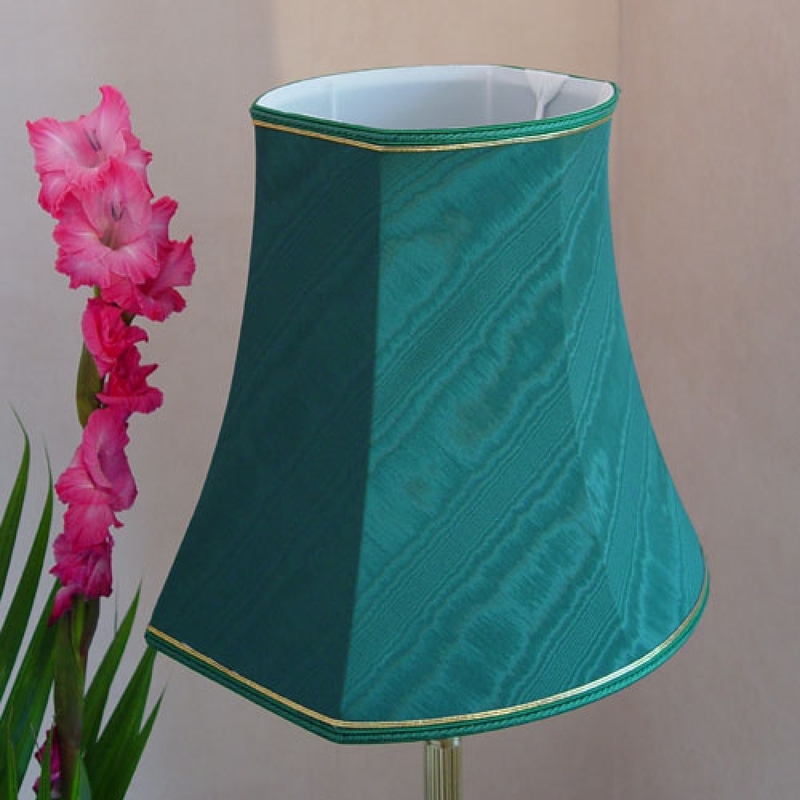 All of our traditional table and floor lamp shades are made in your own selection of fabric and trim taken from our lamp shade swatch or in your own material.